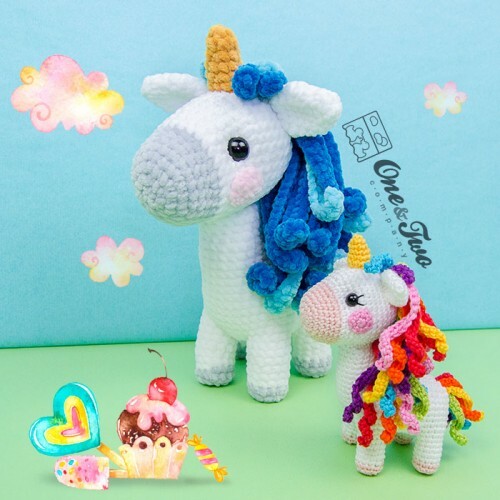 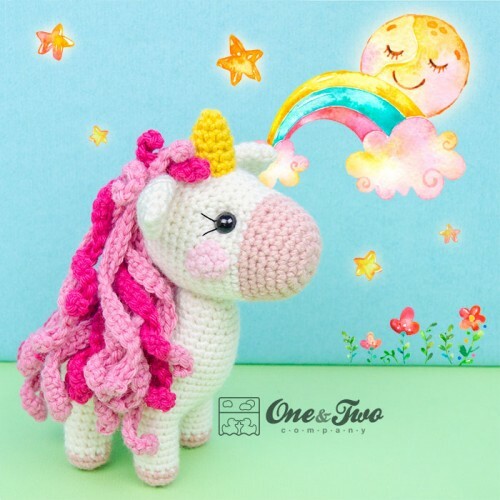 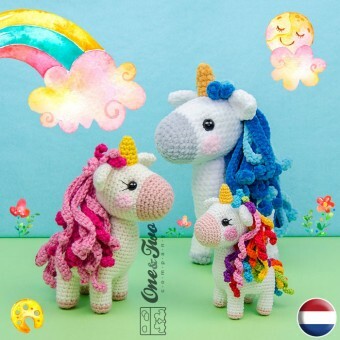 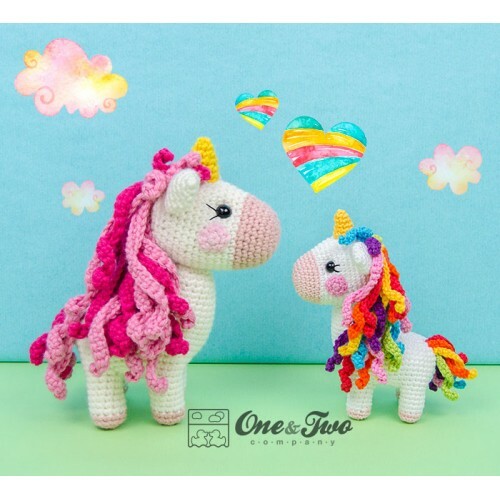 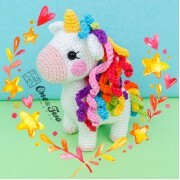 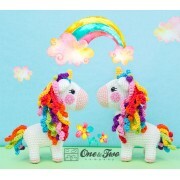 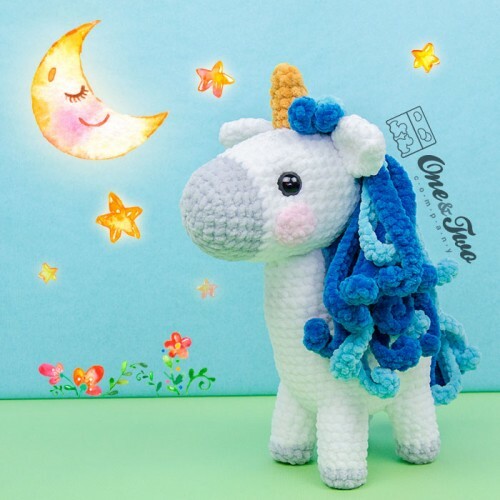 Sunny is a cheerful unicorn who loves to run and play on the rainbow with friends. 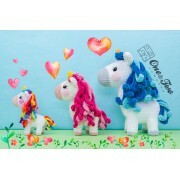 Sunny’s mane shines beautifully in the sun. 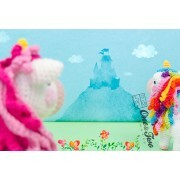 · Little: 6.3 inches (16 cm). · Medium: 9 inches (23 cm). 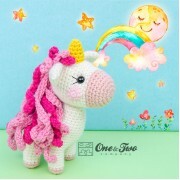 · Big: 12 inches (31 cm). 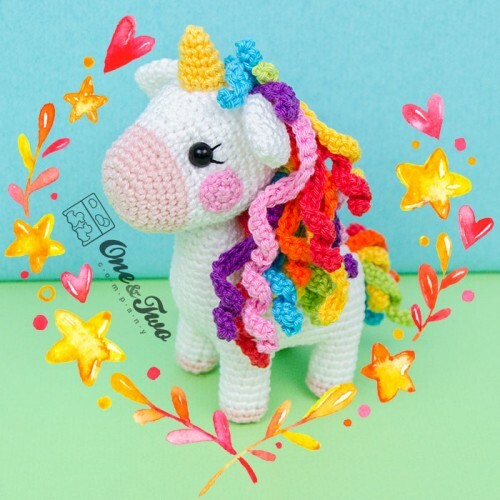 · For this pattern I used Sport yarn.